The Steel Bar Grating Ceiling is a ceiling product made of steel gratings used for interior decoration. It is generally used to Plug The Steel Grating types. As a ceiling product, the steel grille plate is treated with hot-dip galvanizing and has a feature of no rust and maintenance for 30 years. By- hot galvanizing surface treatment, the ceiling has good property on anti-corrosion and enjoys a long life span, no need for painting on surface maintenance. Its structure is light; the ceiling is feasible, easy to maintain the central air conditioning and other equipment. The Galvanized Grating Ceiling are widely used in the ceilings of commercial and industrial buildings such as printing workshops, industrial plants, exhibition centers, large stadiums, commercial exhibitions, stations, docks, and airports. The steel grating is used as a ceiling, with beautiful appearance and durability (hot dip zinc surface treatment makes it has a very good anti-corrosion ability), the surface gloss is beautiful. As a ceiling to facilitate self-cleaning, easy to maintain. 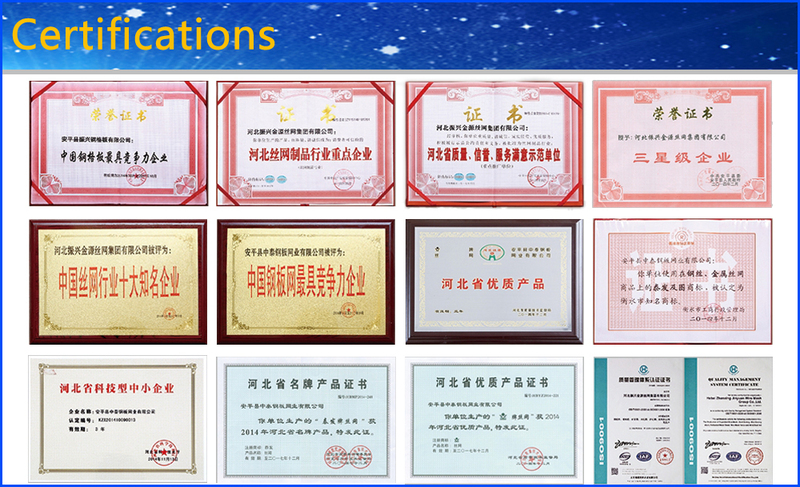 Hebei Zhenxing Jinyuan Wire Mesh Group Co., Ltd was established in 1988 and has a history of nearly 30 years. Which is located in China's " hometown of wire mesh" and " The basis of China's Wire Mesh Industry" --Anping County. Covering an area of more than 60 acres, more importantly, it is the largest local Steel Grating manufacturer. We have the well-managed organization and employees more than 300, 20 professional and technical personnel and senior engineers, and strong technical force. Our company has excellent production equipment and advanced production technology and scientific management practices. The main product Steel Grating and Expanded Metal Mesh is welcomed by new and old customers at home and abroad. Steel Bar Gratings are widely used in petroleum, chemical, port, power, transportation, paper, pharmaceutical, steel, food, municipal, real estate, manufacturing, and other industries. We can also produce according to customer's requirements. 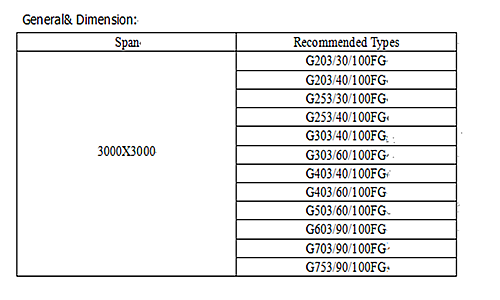 All products comply with international standards and industry standards. We sincerely hope that our company can establish a long-term cooperative relationship with friends at home and abroad, in good faith cooperation, mutual benefit and create a better future! 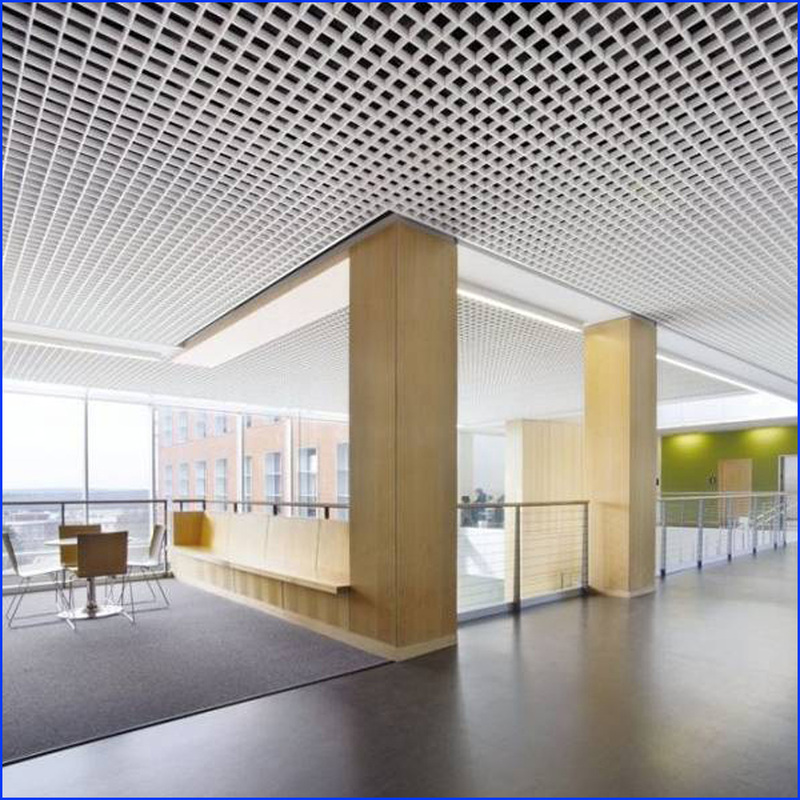 Looking for ideal Steel Grating Ceiling Manufacturer & supplier ? We have a wide selection at great prices to help you get creative. All the Steel Ceiling Grille are quality guaranteed. We are China Origin Factory of Steel Grille Ceiling. If you have any question, please feel free to contact us.